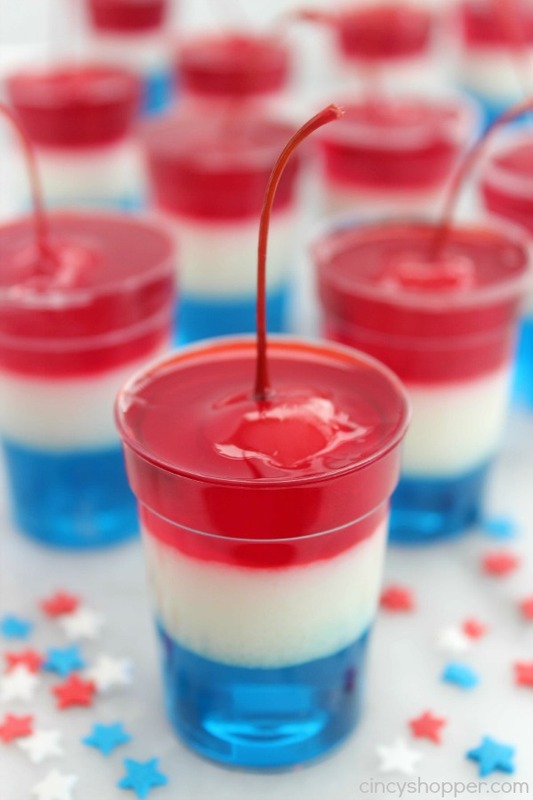 Be Different...Act Normal: Firecracker Jello and 100+ More Independence Day ideas! Firecracker Jello and 100+ More Independence Day ideas! Jello is a must have item at our 4th of July celebration. I love these individual jello firecrackers from Cincy Shopper. I will be on the look out for the perfect cups to use for these!! 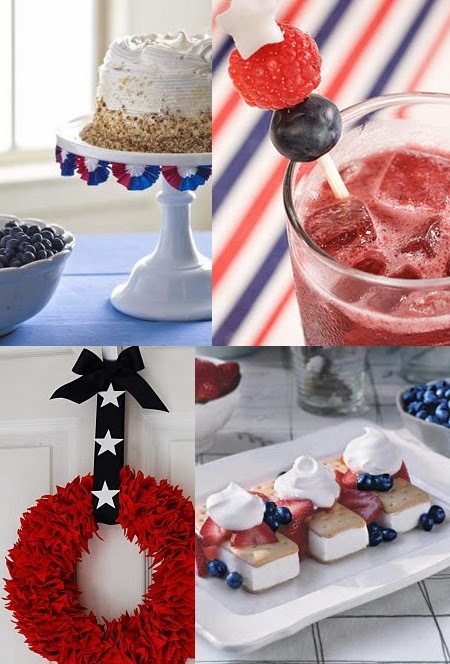 4th of July is probably my favorite holiday, so it is no surprise that I have hundreds of great 4th of July ideas in my archives!! Here are a few categories to get you started! !